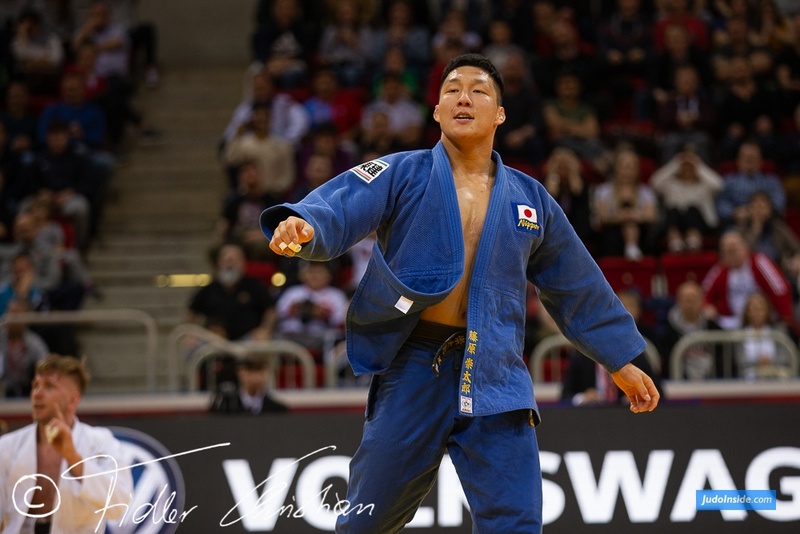 Maruyama captured gold at the Grand Slam in Osaka in 2018 against Abe. Maruyama won the World Masters in 2018 in Guangzhou. 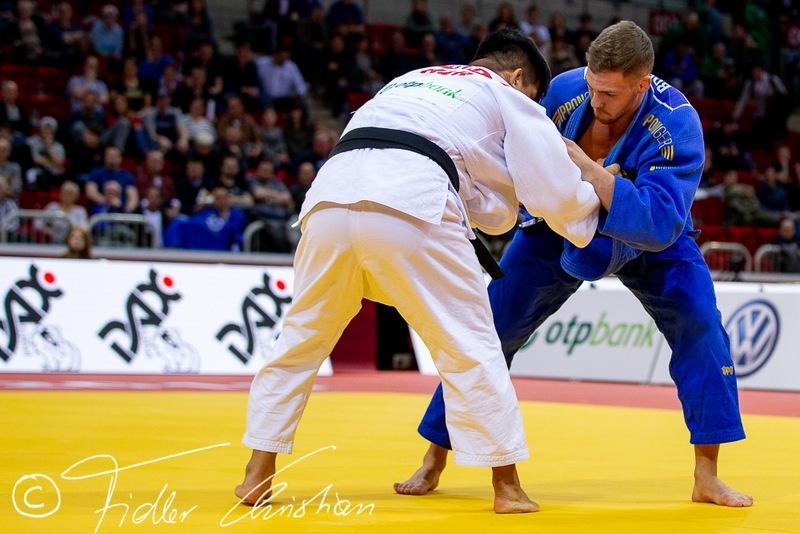 He won silver at the Grand Slam in Tokyo in 2017 and Paris Grand Slam 2018. 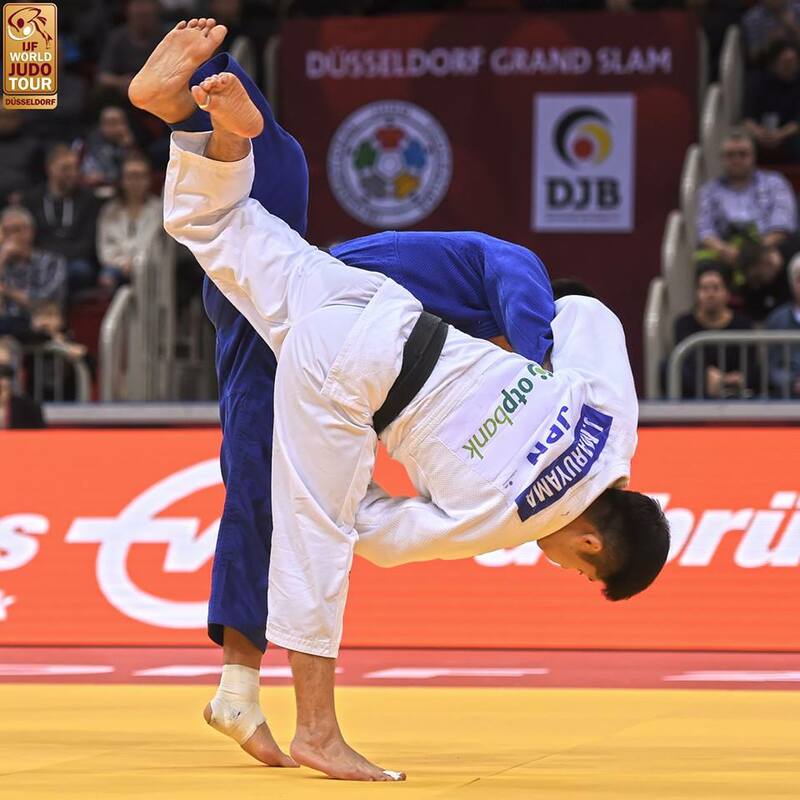 In 2016 Maruyama was far from his current level but won the Grand Prix of Almaty (KAZ). He also won the Olympic Test event in Rio in March 2016. 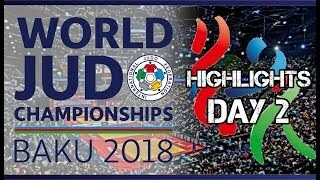 Hifumi Abe became World Champion in 2018 in Baku and 2017 in Budapest. 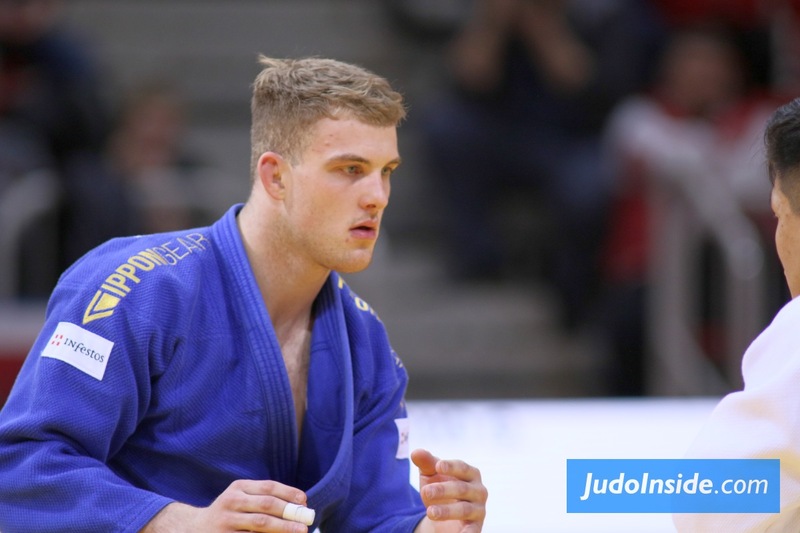 He became well known since he won the Youth Olympic Games in Nanjing in 2014. He fought the World Junior Championships final in 2014 and won silver at the World Cadet Championships in Miami. 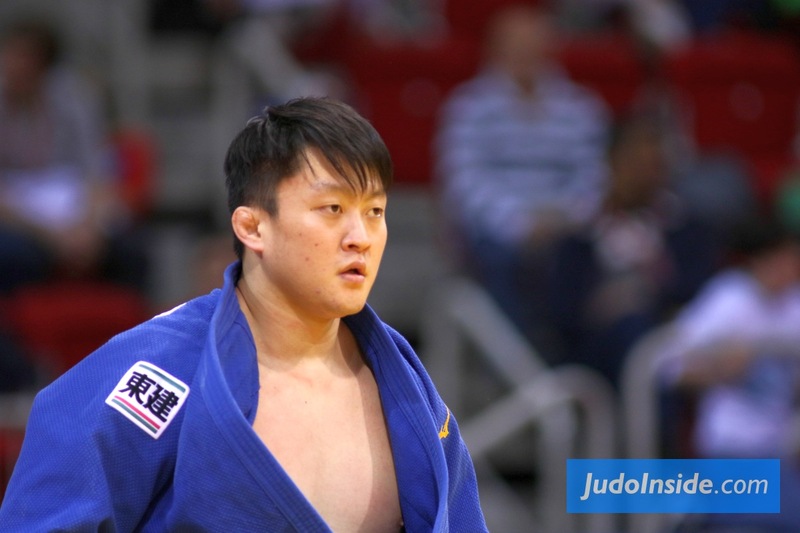 Abe won the Grand Slam in Tyumen and Grand Slam in Tokyo in 2016 as youngest winner. In 2017 he won the Grand Slams in Paris, Tokyo and Ekaterinburg.